This CRT slipway is normally chained and locked. To use contact CRT. No charge to use the slipway. Water and other facilities are available at the top and bottom of the Stoke Bruerne lock flight. 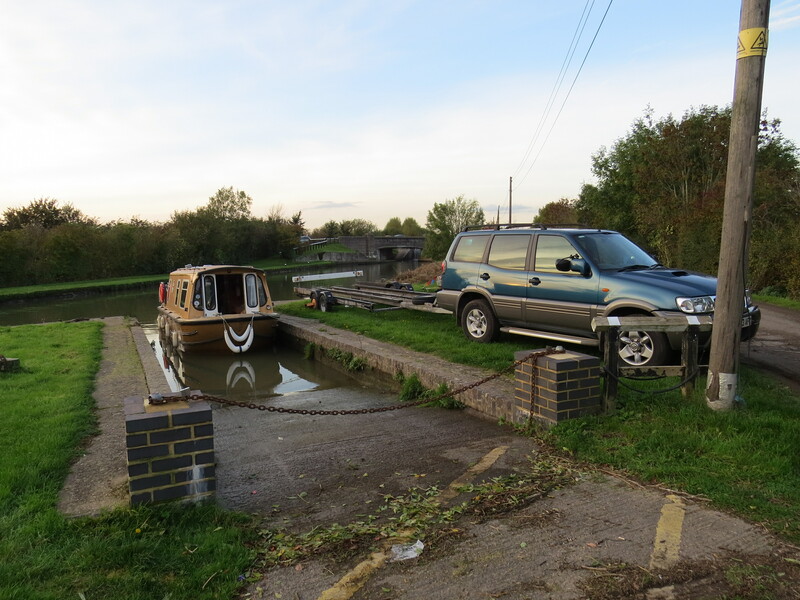 Easy to use slipway with room to manoeuver but popular parking spot so parked cars, might get in the way. 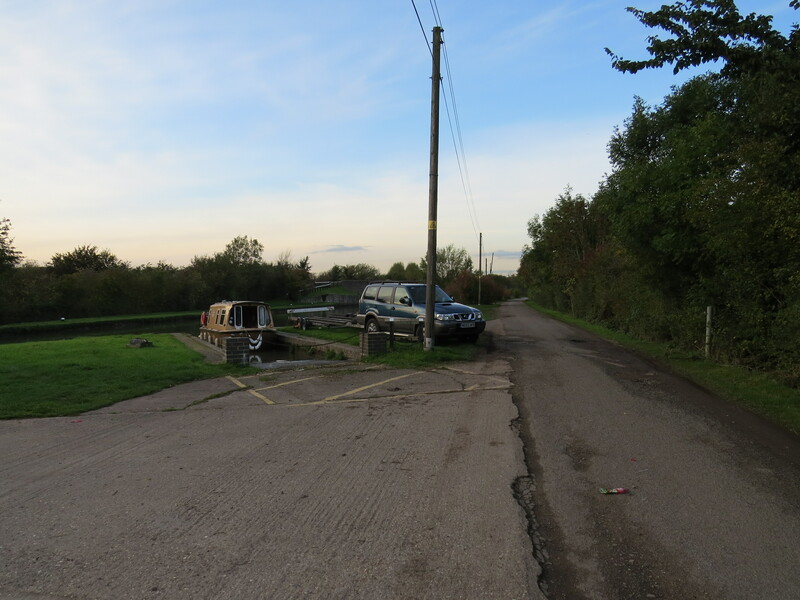 There is no secure car or trailer parking at the slipway, however WBOC members do have the contact details of a landowner nearby where WBOC cars and trailers have been parked in the past. Email a request on the WBOC secure email ring for further details.